See also, Women’s “Gay, Georgia” Tank Top. 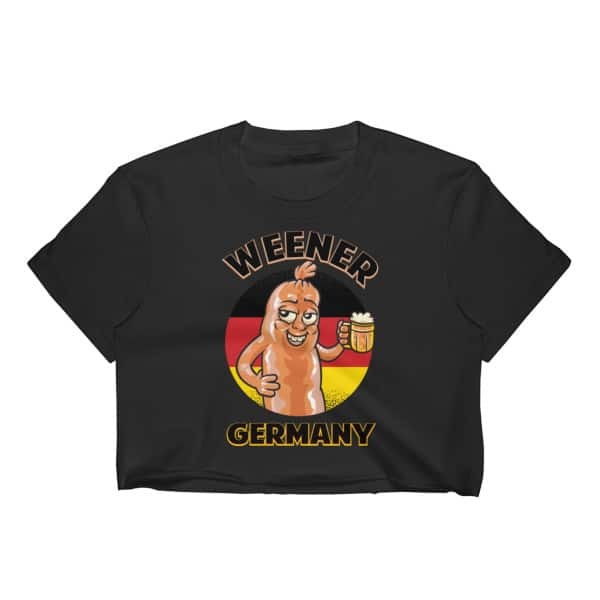 A fitted Women’s Gay Michigan Crop Top to pair with skirts, jeans, and much more. 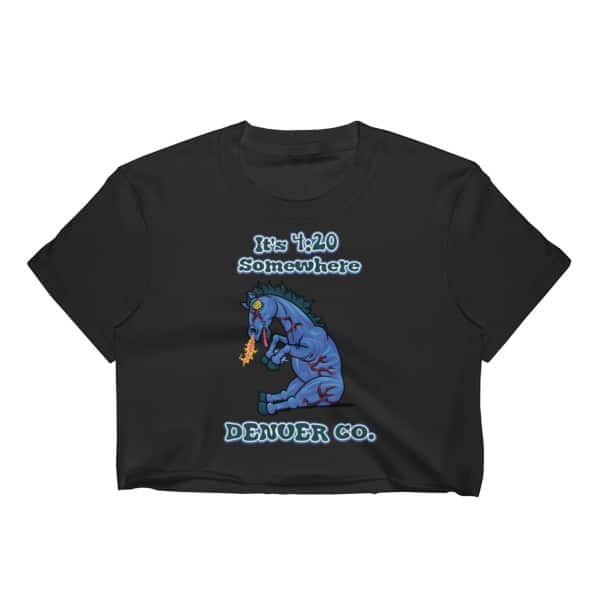 Made of 100% cotton, this crop top has a soft hand feel and light texture.